The Weedless Flipping Jig Head is ideal for getting in and out of grassy cover with ease. Great choice for pairing with an array of soft plastic trailers on its own or with a jig skirt of choosing. 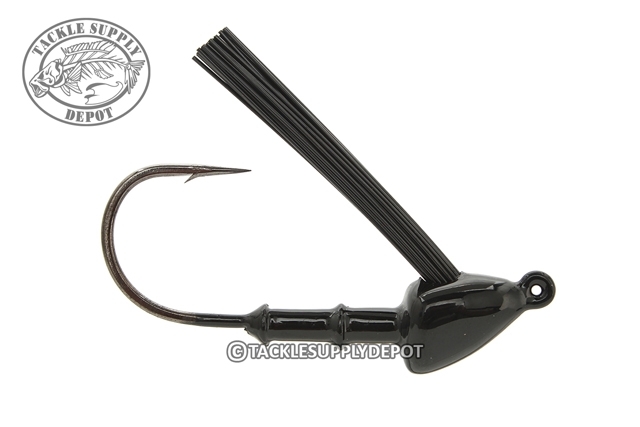 A sticky sharp Gamakatsu hook is ready for those bone jarring hooksets when those big ones bite under the mats.